A chain is a chain, right? How different can they be? I’m extremely picky when it comes to chains, after using nearly every track/Bmx chain I have whittled it down to my favorite two, they are the KMC DEVIL D101 1/8 and the KMC K710SL. The Devil is a track specific chain it’s also one of the more expensive track chains, though if you are riding a bike with no brakes then you will want to make sure the one thing that helps you to stop is up to scratch. The last thing you want is your chain snapping. I have ridden 1000’s of miles in all conditions on this chain before having to change it. 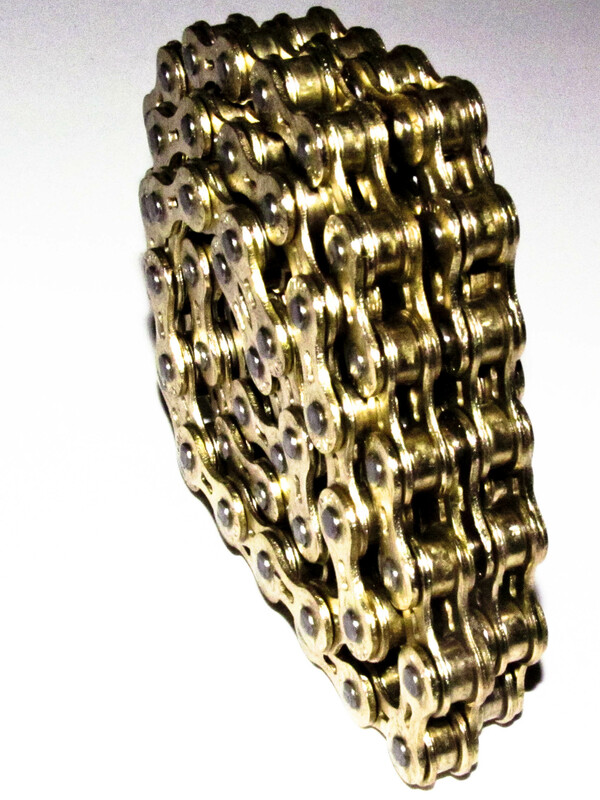 The K710SL is a Bmx chain, it doesn’t last quite as long, though it is still a top notch chain (and it comes in pretty colours). I use mine on both my bmx and fgfs bikes, my misses also uses one on her track bike, and had this to say about it “it’s good, it helps my wheels go round”. 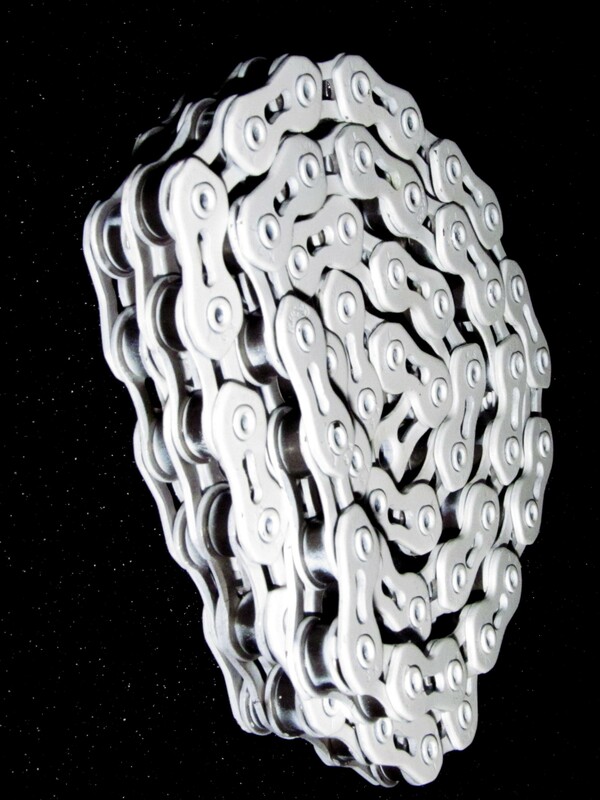 So if you’re looking for decent chain for your fixed gear then pick either one of these you won’t be disappointed.